k3k3 pathhai. k3k3 pathhai. 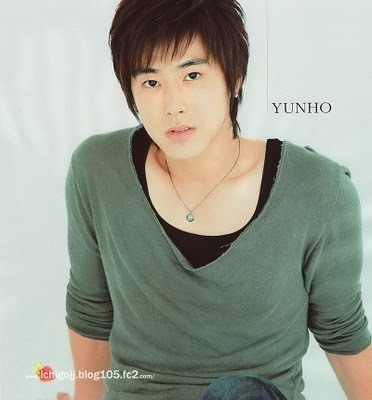 Wallpaper and background images in the u know Yunho DBSK club tagged: yunho u-know pathhai mountain. This u know Yunho DBSK photo contains porträt, kopfbild, nahaufnahme, portrait, headshot, and kopfschuss. There might also be freizeitbekleidung.